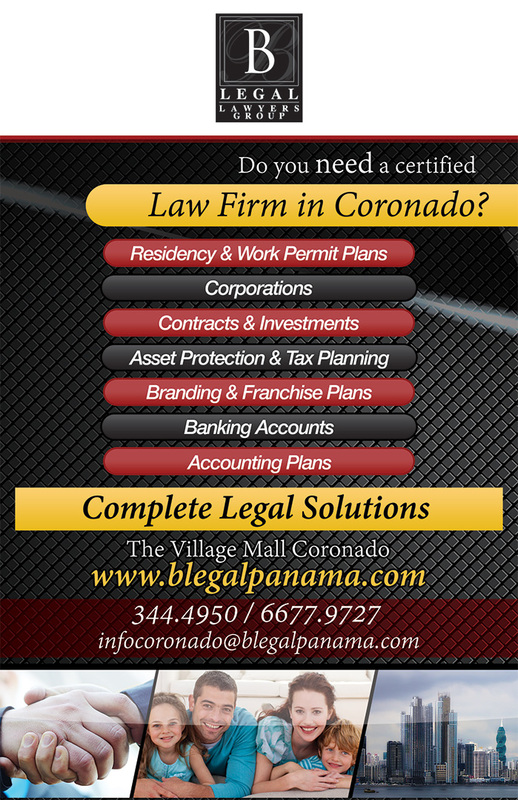 A brilliant & bilingual certified law firm with offices in Panama City and Coronado to help make your legal transactions and proposals as smooth as possible. Complete Legal Solutions available for you! CLICK HERE for more details. 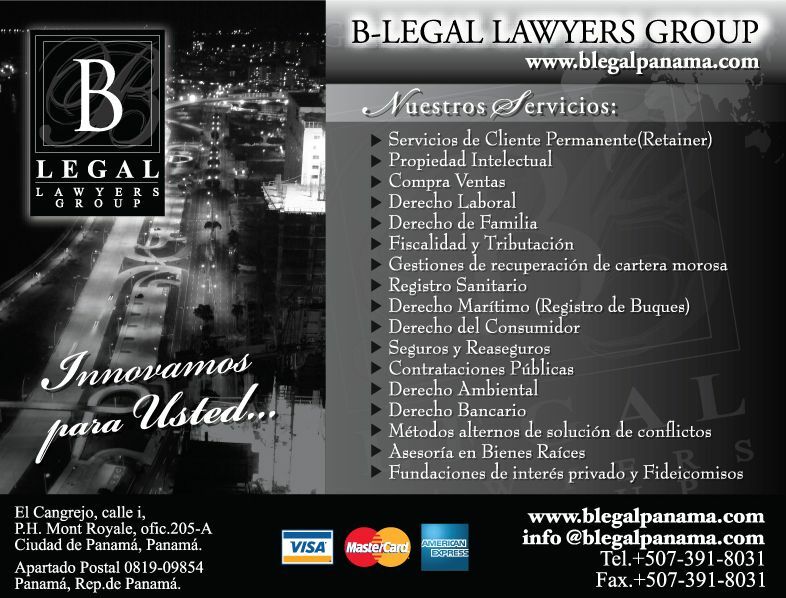 Also, we are the second Elite Law Firm in the Abogadosdepanama.com website directory!